Such was the daily life of Philip year after year, with but little change. 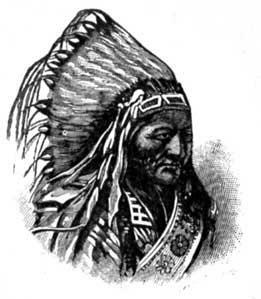 Occasionally he met the palefaces in the woods or at his father’s village. Now and then he went to Plymouth and traded with them. Several of them he considered to be his strong personal friends. 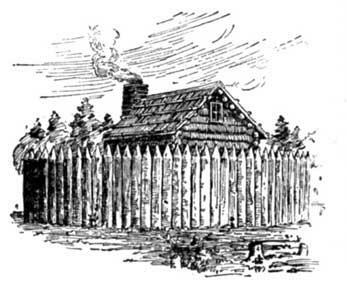 Between the years 1628AD and 1640AD many white people settled forty or fifty miles north of Plymouth, in what is now Boston and Salem, and other cities and towns near Massachusetts Bay. 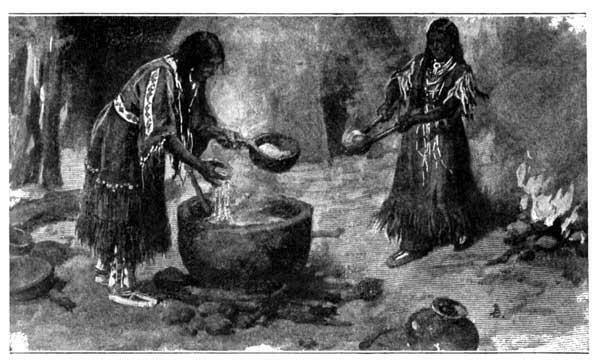 At the same time, Thomas Mayhew preached to the Wampanoags on Martha’s Vineyard, and there converted a great many. By the year 1675AD, four thousand Indians had been converted to Christianity. 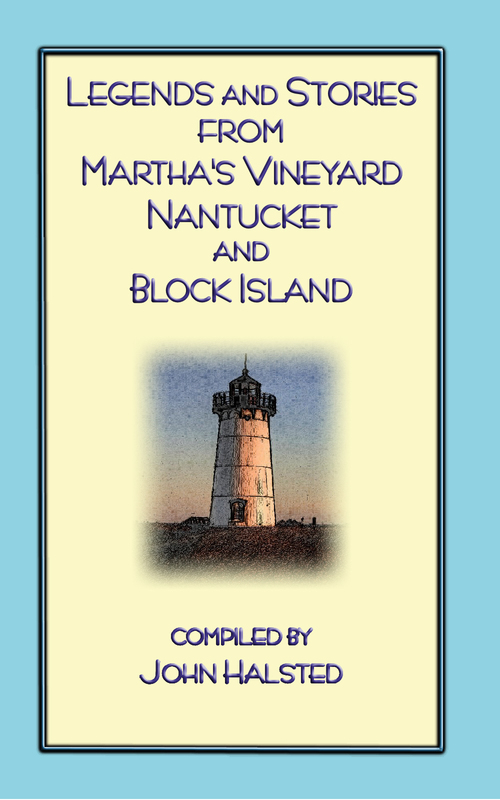 From Stories and Legends from Martha’s Vineyard, Nantucket and Block Island – COMING SOON – It’s in proofing right now! There was no society such as we have to-day. Philip’s squaw did not dress herself up in the afternoon, and make calls on the other squaws. If she wished to talk with them she went where they were, whether it was morning, afternoon, or evening. But Philip, like others, had bad luck sometimes. Now and then he lost his way in the woods, and on one or two occasions the raft on which he was taking his skins across the river upset and the results of his winter’s labor were lost. Philip’s only garden tool was a hoe, made of clam shells or of a moose’s shoulder-blade fastened to a wooden handle. He also had a rude axe or hatchet made of a piece of stone, sharpened by being scraped on another stone, and tied to a wooden handle. His arrows and spears were tipped with bone or with triangular pieces of flint. 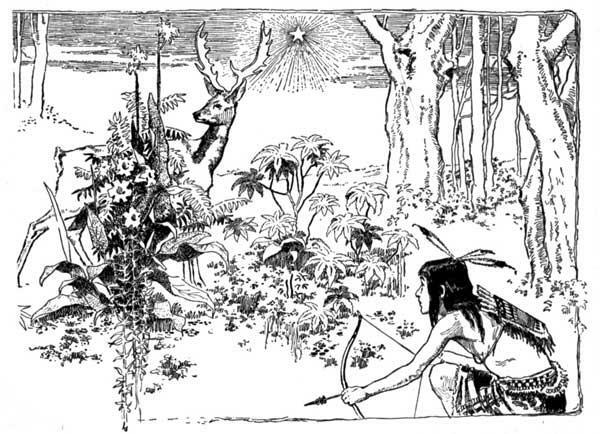 These were all home-made, for Philip, like other Indians, was obliged to make his own hatchets and arrows. 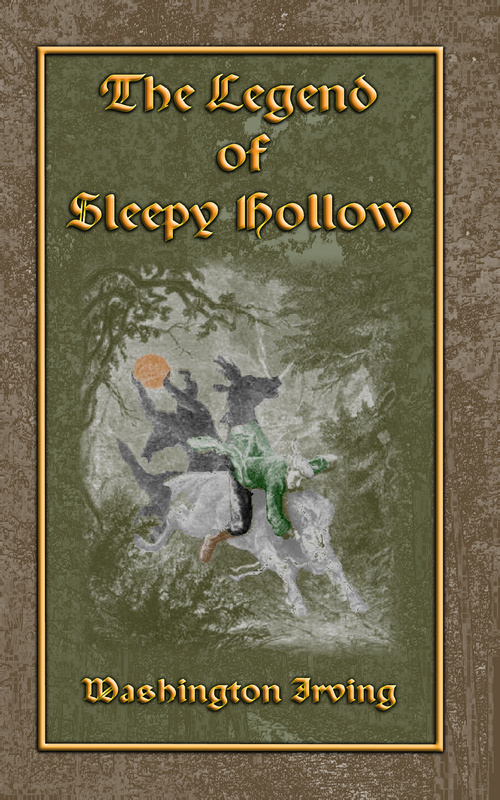 Also loaded for it’s proof run THE LEGEND OF SLEEPY HOLLOW by Washington Irving. One of the most enduring and popular tales in American literature. The most recent movie remake was in 1999 starring Johnny Depp. This book has been made into a movie no less than 19 times (with various titles) as far back as 1922 and performed on stage no less than 12 times as well as being the subject of numerous audio recordings.